Do you ever say yes when you really would prefer to say no? 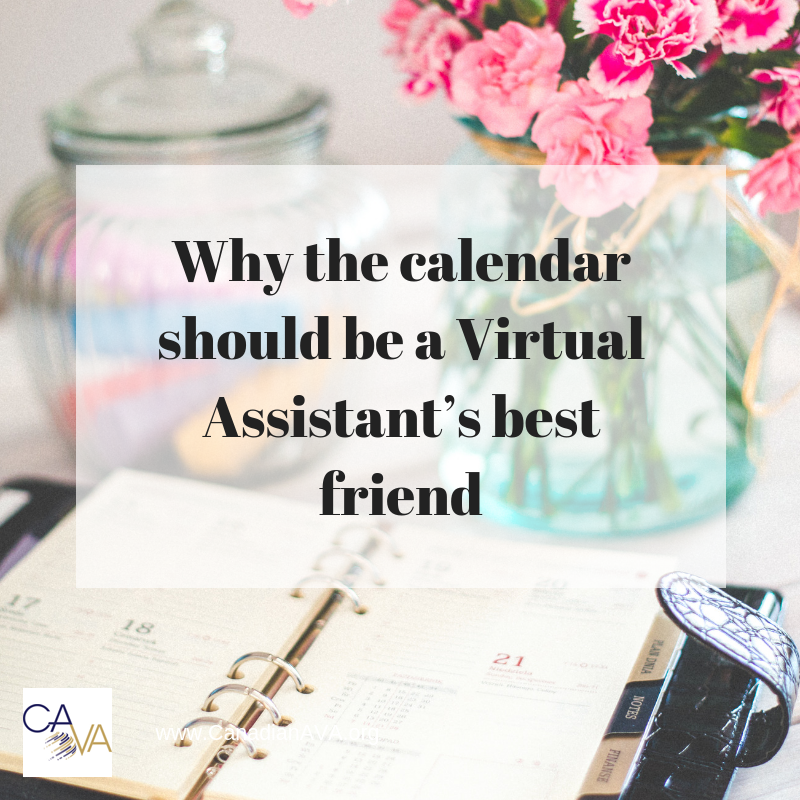 We spend so much time in our Virtual Assistant businesses trying to find clients, we rarely stop to think about what we do if they aren't that great. You know who I'm talking about ... the clients who make you cringe when you see their name on your phone or in your email. Our support professional persona almost always contains the 'people-pleaser' gene, and we never really want to say no to people when they ask us to do something for them. We might put up with behaviour from clients that is not really acceptable - if those clients think of us as their 'help', or their 'staff'. It's not fun. But who wants to turn away clients and lose the revenue, right? 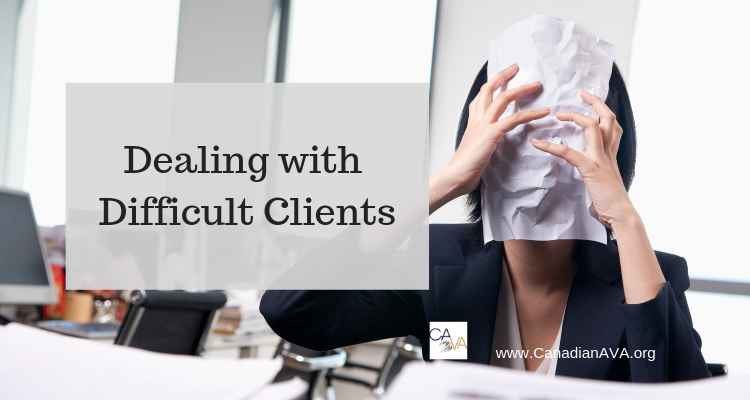 Dealing with difficult clients is a necessary thing to learn how to do well in your business. It will help you attain longevity and be in business (happily!) for a long time. And it's up to you to teach them to treat you well! If you have a preferred method of communication (email) and the client is constantly messaging you or calling you instead, they need to be taught the right way to communicate with you. Don't respond using methods that are not allowed. 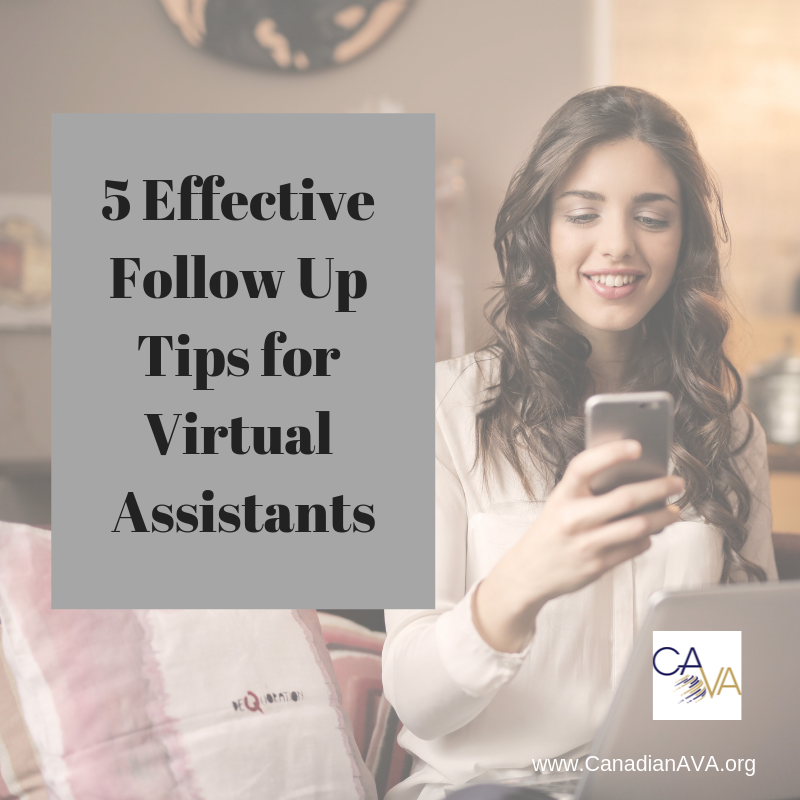 Tip: If a client texts you, email them back and let them know you got their message but to please use your communication channels so you can keep your paper trail of their work all in one place. Your clients are hiring you to help them in their business because of your expertise. You should be the one managing your tasks and your schedule. You get to say what gets done and when - not someone else. 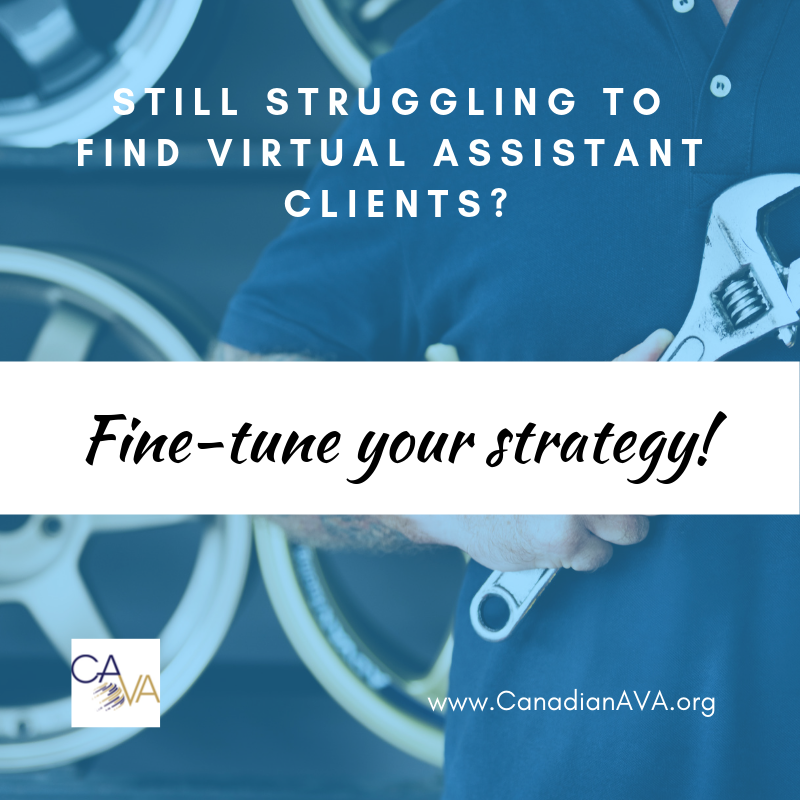 You need to work with lead times and deadlines with your clients so that everyone has enough time to fit the work into their own schedule. Tip: Be proactive and communicate well. If a client sends you a task request, acknowledge it and let them know when you will complete it. Part of micromanaging comes from the client not knowing if you got their request, or not knowing when you will do it. So tell them! We mentioned lead times above but last minute work is really important to address. If your clients are constantly sending you their newsletter the morning it needs to be sent out, you need to stop it. Let them know what lead time you need to get it done properly, and then hold them to it. When you consistently do last minute work, you are developing bad habits that clients will find hard to break. Tip: The easiest way to stop this habit is to simply refuse to do the work. Rush fees rarely speak to clients. But when their work does not get done because they are not organized enough, they will find a way to get organized. Difficult clients are often just clients that have been allowed to creep boundaries or work scope. Not always, but often. Don't let anyone treat you the way you don't want to be treated. Act like a business owner. Treat the clients with respect. Set rules for them and hold both of you to those rules. Everything will be clearer and your communication and your work together will improve vastly. Promise!